Lusiana Traditions: We Gather Together to Ask the Lord's Blessing!..Sing praises to His Name, He forgets not His own! We Gather Together to Ask the Lord's Blessing!..Sing praises to His Name, He forgets not His own! 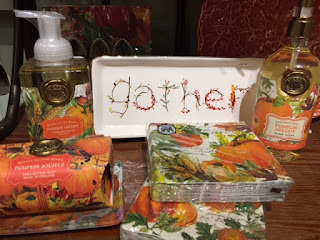 Coordinate with a soothing Fall Candle! 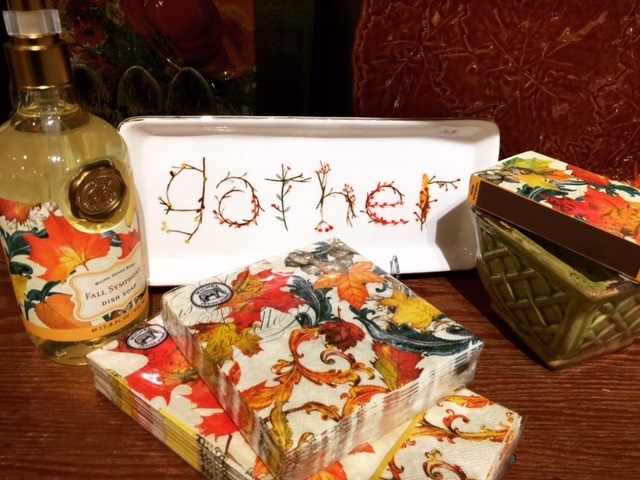 Gather Platter:Perfect size for Hostess Napkins! 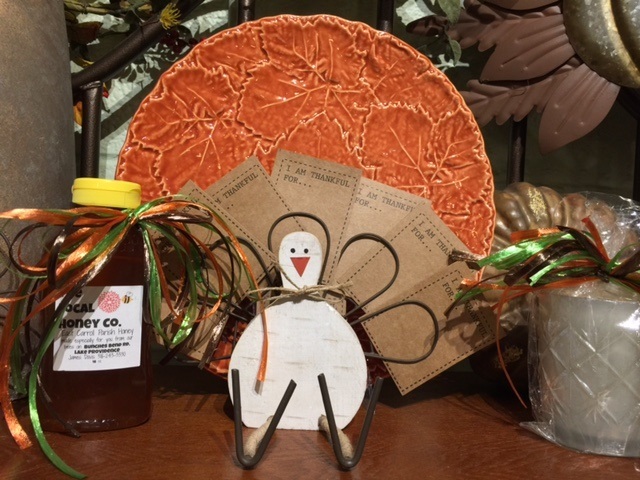 that Display the Cards of Gratitude! Kids of all ages enjoy Thanking God! 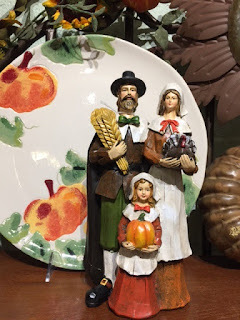 Pilgrim Family for your Harvest Centerpiece! If you're the Hostess, you'll need a good supply! If you're the Guest, be thoughtful! 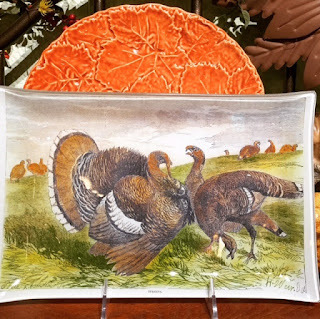 "Tom, You know what I'm thankful for? 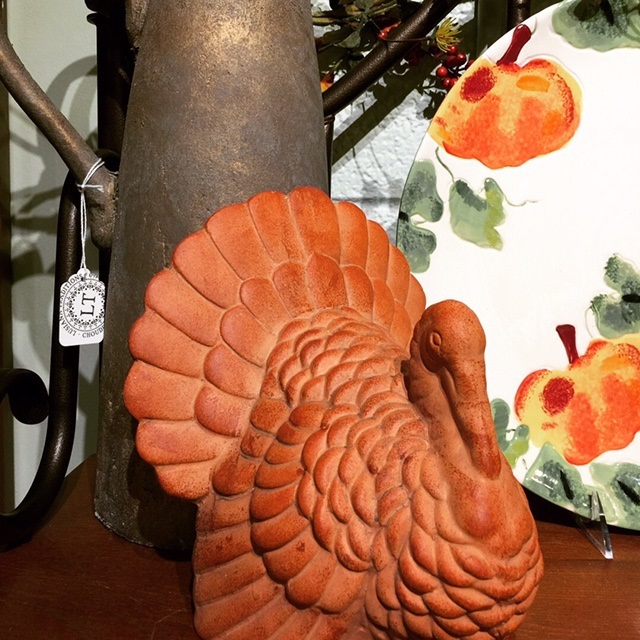 Gather with us for Christmas shopping fun!